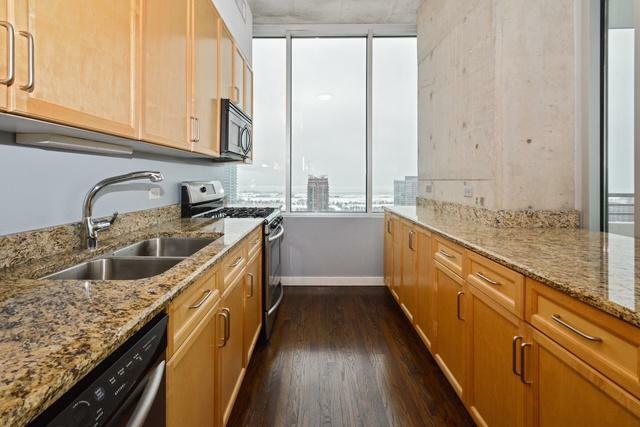 Modern 2 bed/2 bath located on Michigan Ave. w/stunning Lake & Soldier Field views! 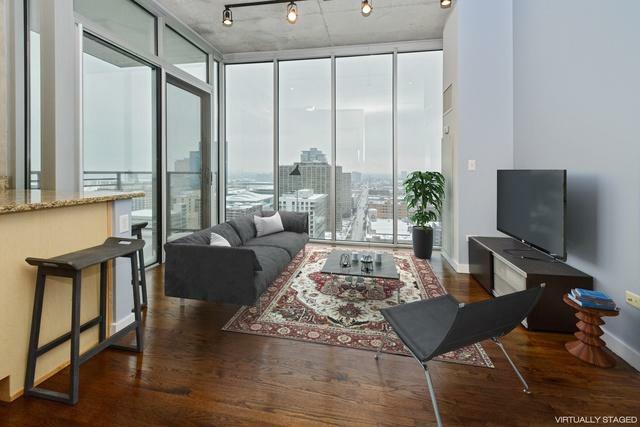 Spacious unit features fully enclosed bedrooms w/custom window treatments, hardwood floors, floor to ceiling windows, in unit washer/dryer, custom built closets allowing for extra storage space, large balcony, & upgraded kitchen w/granite counters & stainless steel appliances! No rental restrictions, investors welcome. Low assessments & pet friendly. Rarely available EXTRA wide tandem parking space large enough to fit 2 cars but priced as a single space for $30k! Great location minutes to Grant Park, Millennium Park, Soldier Field, Lake Shore Trail, & Museums. Walk to Mariano's, Trader Joe's, shopping, restaurants, & nightlife! Building includes 24 hr door staff, dog run, attached grocery store, & steps from Fred Anderson Dog Park. 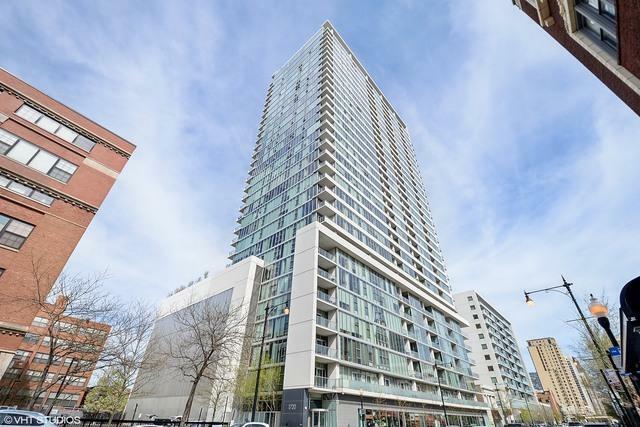 Perfect for commuters: Michigan Ave bus stop right outside & Roosevelt CTA a short walk away. Quick access to 90-94, I-55, Lake Shore Drive. 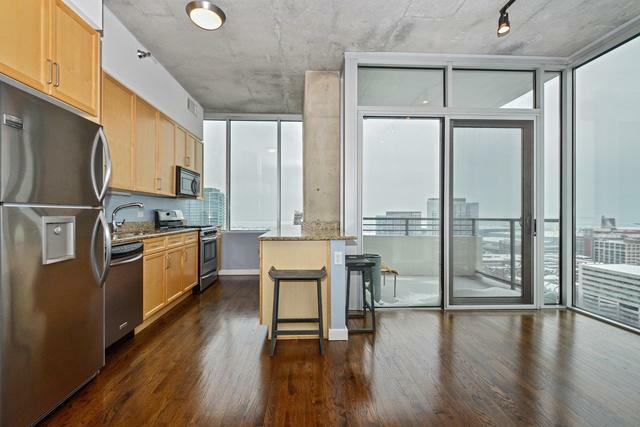 Don't miss this South Loop gem!